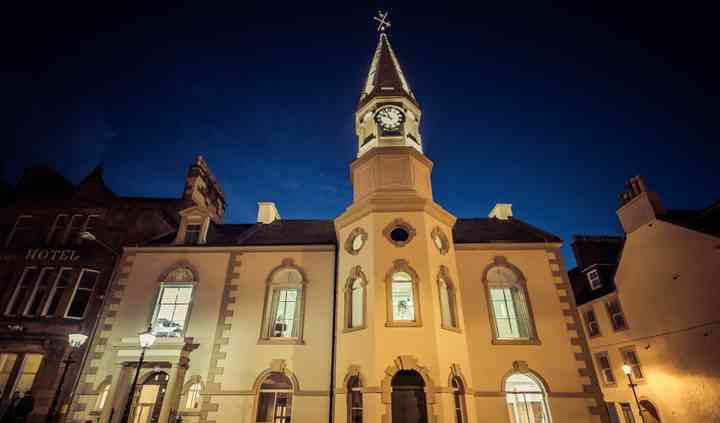 Located in Campbeltown, Argyll and Bute, Campbeltown Town Hall is a historic venue that specialises in creating memorable weddings and events within its facilities. 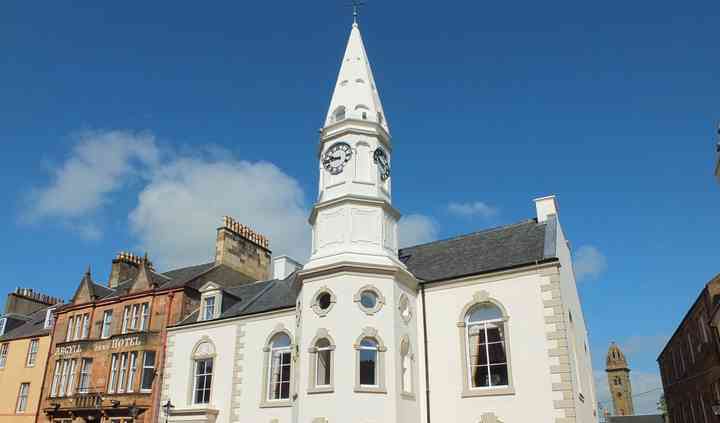 Built in 1760, this town hall has been a staple in the Campbeltown community for many generations. 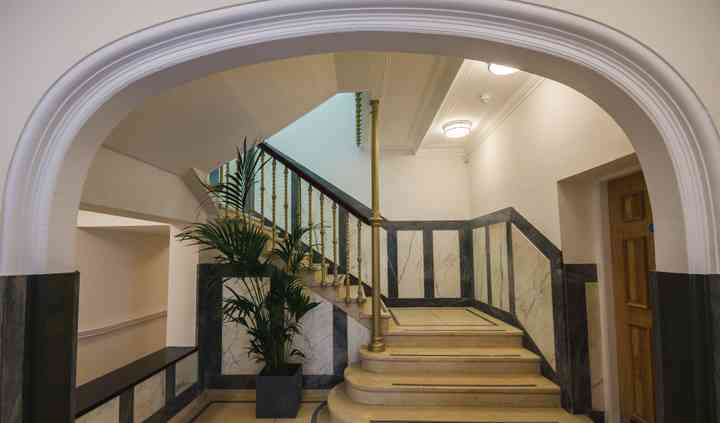 It was purchased by the South Kintyre Development Trust, a charitable organisation that has reopened this town hall into a multipurpose facility which is ideal for celebrating weddings. The facilities found at this town hall wedding venue include event spaces where you can hold your ceremony only, reception only or both! Its Main Hall is elegantly decorated and provides amazing acoustics for a great wedding party. These facilities can accommodate up to 150 seated guests. 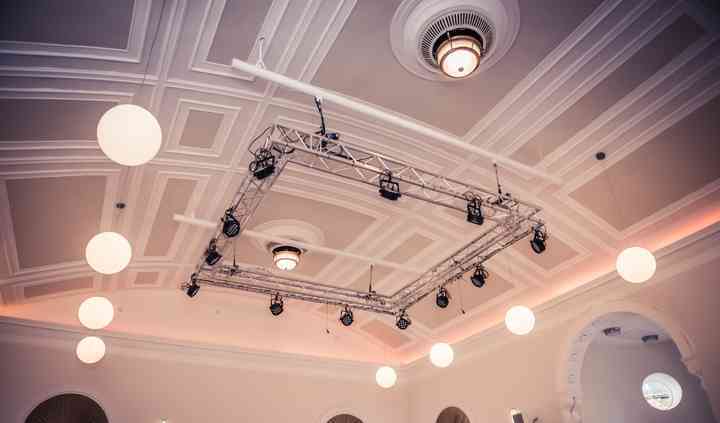 Campbeltown Town Hall offers couples wedding services which include tables, chairs, bar tables, cloakroom, portable stage, dance floor, a kitchen for catering and much more. Contact the SKDT team today and book your wedding venue!